The comprehensive research-based data that PASA provides has assisted the CFISD leadership team with making well-informed and defensible recommendations related to long-range planning and attendance boundaries to our Board of Trustees. This provides great comfort to our trustees as they are faced with making difficult decisions! PASA has been a valued partner as we seek to understand the continuing student growth in our district. The PASA team brings us both reliable data and insight as we develop our master facilities plan. They are true professionals! 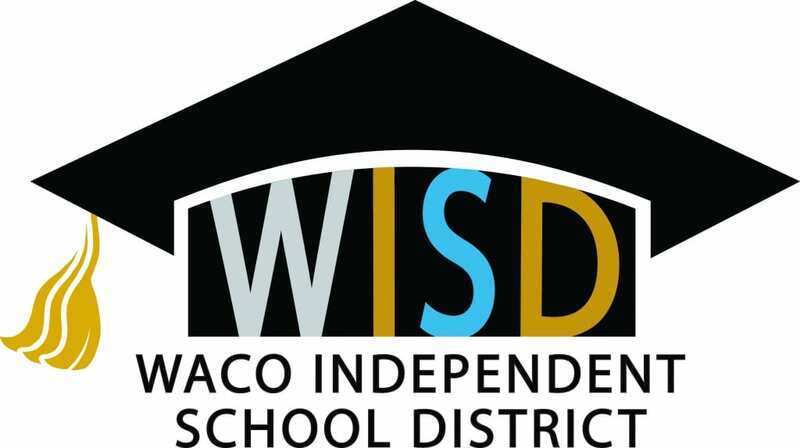 Waco ISD began using PASA services in 2011 for a district consolidation that resulted in the closing/repurposing of eight campuses. Their projections can be counted upon to be accurate and data-driven. PASA staff members are very easy to work with, flexible and go above and beyond in every instance. I highly recommend PASA to superintendents and school boards wanting reliable, solid demographic information, current and future, about their school district. I have worked closely with PASA for over 9 years in the fastest growing school district in the state, and probably in the nation. I cannot over emphasize the value of PASA as a critical partner in locating schools, determining the sequence of school openings, and projecting future enrollments. Without their assistance, I believe that Frisco ISD would not be the outstanding success story of a school district that combined unheard of growth with academic success!! Thank you to everyone at PASA who has been by our side for some 15 years. I have had the pleasure of working with PASA in four different school districts. While I appreciate their incredible accuracy and detail in projections for district and community growth, I am most impressed with their level of customer service and support. They provide an incredible service and have been instrumental in preparing for the growth in the districts I have served. For the 12 years I was superintendent of Katy ISD, PASA provided demographics for the district. Their work went far beyond merely forecasting the growth of the district. Their in-depth study of our district allowed us to grow a district from 24,000 students to 51,000. Projecting growth for the district included identifying and buying school sites to accommodate student population growth, while keeping a visionary eye on future growth needs. Not once did we err in planning for this fast-growth environment, and the key component was the detailed, accurate data produced by PASA for our district. PASA's intimate knowledge of our district has been very beneficial as the district continues to plan the facilities and instructional spaces of this fast-growing community. Our cities have established a strong working relationship with PASA, which helps us all remain knowledgeable about activities in each of our organizations/municipalities. The knowledge derived from PASA's annual contacts to large landowners has helped our awareness of potential future sites. The data we receive each year is very beneficial to our short-term budget planning (students by campus) as well as in the aggregate (total students expected), as well as our long term-planning (how many new buildings? Where should they be located?). We have appreciated our partnership with PASA: not only is good data very important, but also we particularly appreciate how quickly the staff get back to us. Asst. Superintendent of Business and Operations, Leander I.S.D. We have long counted on PASA to help us with our future planning for student growth, and as a result, our ability to best manage growth and provide what our students and community needs has been better for it! PASA's work has always been literally on target, comprehensively thorough, and they have always made us feel like we are their only client! PASA provides the most detailed information I have ever received about both current population as well as anticipated growth. The detail that they provide allows a district to plan for tomorrow as well as anticipate what will happen in the future. This helps with school location and changes in demographic patterns. They are second to none. PASA has been working with the Klein ISD for more than ten years and we rely heavily on their expertise and yearly updated demographic work. 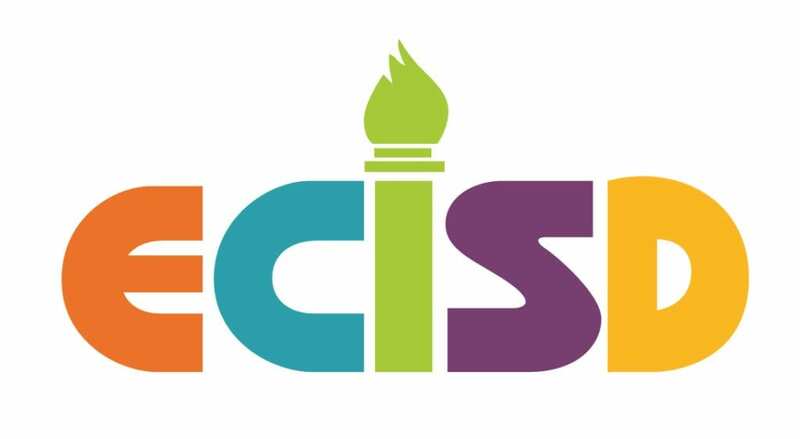 As a fast growth district, these annual updates provide us with the data needed to make informed decisions regarding the citing and timing of new schools. Additionally, PASA helps us with boundary planning when opening new campuses. Their work is accurate and employees are professional and highly knowledgeable. 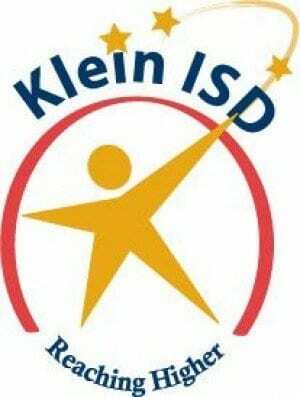 Associate Superintendent for Communications & Planning, Klein I.S.D. Student projections are the cornerstone of our 10 year long range facility planning. We are fortunate to have PASA provide us high-quality input that allows us to effectively plan. PASA’s projections are incredibly accurate and have allowed this District to prepare for the rapid student growth we will be seeing over the next 10 years. These projections assist us in the timely purchase of property and bond planning in time to meet the increasing demand. We have used PASA to prepare rezoning recommendations to the Board in each of the last two years. Those two rezonings were the best accepted by the Board and community that we have had in recent memory. Chief Operations Officer, Katy I.S.D. 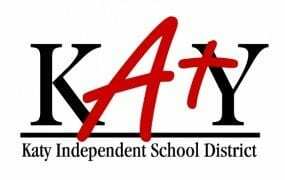 Waller ISD has worked with PASA for many years and we have been very pleased with their service, dependability and accuracy. PASA has maintained a current database with vast amounts of information that is pulled together into meaningful documents and maps that represent accurate growth trends in and around our district. 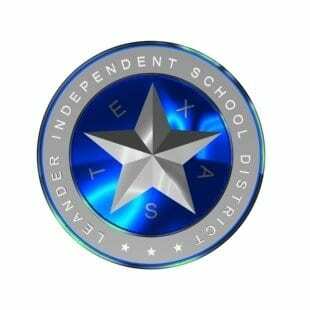 The information and advice PASA has given Waller ISD has proven to be extremely valuable in our strategic planning. I strongly recommend PASA to provide you the professional leadership that is required to assist you in making the critical growth decisions that are before you. 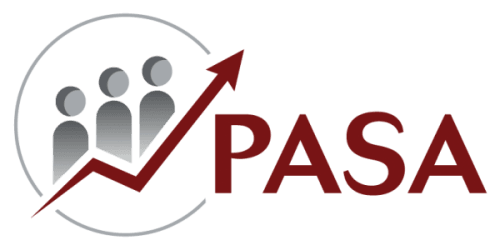 Lovejoy ISD has utilized the services of PASA for well over a decade. We have found PASA’s work to be methodically researched, extremely accurate, and communicated confidently. Assistant Superintendent for Operations, Lovejoy I.S.D. Population and Survey Analysts (PASA) is the largest demographic firm in Texas. We specialize in working with public school districts and have been performing demographic studies since 1980. Our team includes demographic and land use experts, an economist, an attorney, and mapping (GIS) specialists. PASA assists school districts in planning for long range utilization of facilities by projecting future student enrollment. This involves projecting new residential development, understanding potential land uses for undeveloped parcels, and relating these findings to future students in the schools. PASA also projects enrollment growth and decline in areas that have no new construction potential by studying which neighborhoods are regenerating with younger families. Teresa Hull, Associate Superintendent, Cypress-Fairbanks I.S.D. 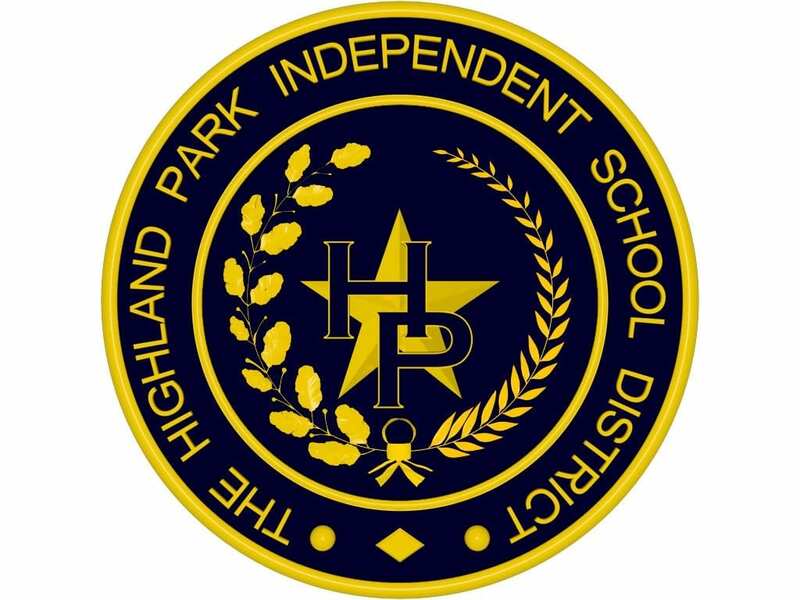 Dr. Dawson Orr, Superintendent, Highland Park I.S.D. Dr. Bonny Cain, Superintendent, Waco I.S.D. I have worked closely with PASA for over 9 years in the fastest growing school district in the state, and probably in the nation. I cannot over emphasize the value of PASA as a critical partner in locating schools, determining the sequence of school openings, and projecting future enrollments. Without their assistance, I believe that Frisco ISD would not be the outstanding success story of a school district that combined unheard of growth with academic success!! Thank you to everyone at PASA who has been by our side for some 15 years. Mr. Dennis Brent, Internal Demographer, Frisco I.S.D. 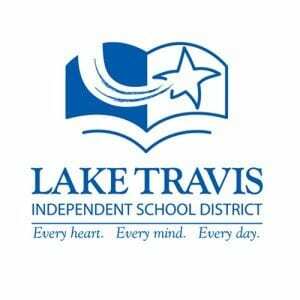 Dr. Brad Lancaster, Superintendent, Lake Travis I.S.D. PASA's intimate knowledge of our district has been very beneficial as the district continues to plan the facilities and instructional spaces of this fast-growing community. Our cities have established a strong working relationship with PASA, which helps us all remain knowledgeable about activities in each of our organizations/municipalities. The knowledge derived from PASA's annual contacts to large landowners has helped our awareness of potential future sites. The data we receive each year is very beneficial to our short-term budget planning (students by campus) as well as in the aggregate (total students expected), as well as our long term- planning (how many new buildings? Where should they be located?). We have appreciated our partnership with PASA: not only is good data very important, but also we particularly appreciate how quickly the staff get back to us. Ellen Skoviera, Asst. Superintendent of Business and Operations, Leander I.S.D. Dr. 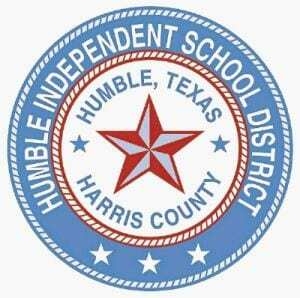 Guy Sconzo, Superintendent, Humble I.S.D. Tom Crowe, Superintendent, Ector County I.S.D. Judy Rimato, Associate Superintendent for Communications & Planning, Klein I.S.D. Tom Gunnell, Chief Operations Officer, Katy I.S.D.